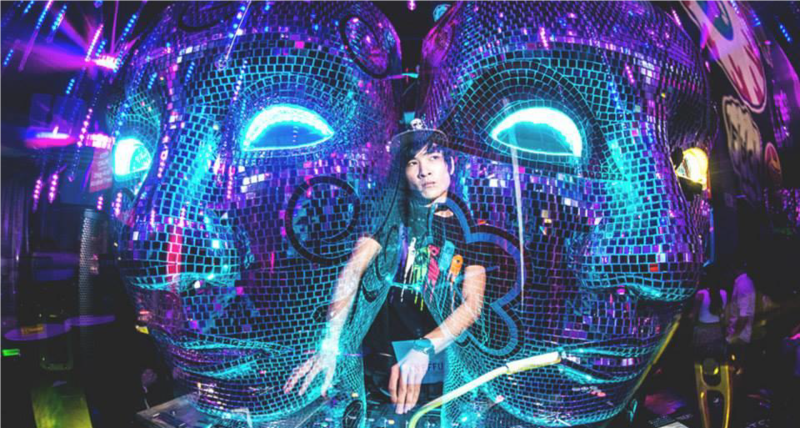 A lover of Hard Bass, DJ ParaNoid, as he is widely known, is one of Singapore’s most promising DJs. Honing his skills since the tender age of 18, he was inspired to hit the decks after being introduced to electronic music in 2004. Fast forward 12 years later, he has cultivated and created a unique open-format style of mixing and stage presence so unique and exclusive, it has garnered the approval and praises of many club/bar owners as well as party goers alike. A firm believer of the philosophy that ‘Knowledge is limitless’, when he isn’t infecting parties with his intoxicating remixes, DJ ParaNoid spends his days at SAE Institute, expanding his repertoire as a DJ by venturing into the Audio Engineering field and accumulating more mastery and understanding in music and audio as well as electronic music production.